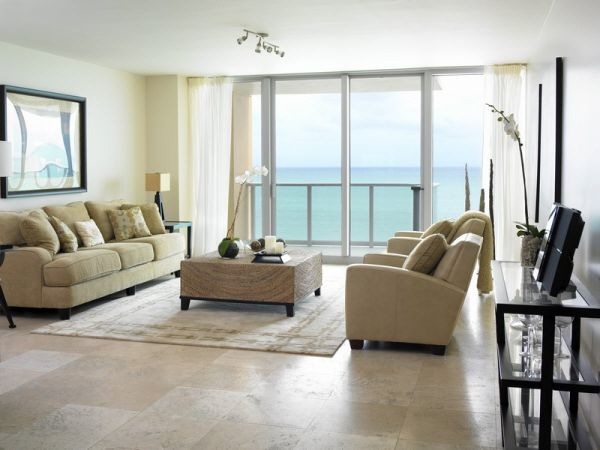 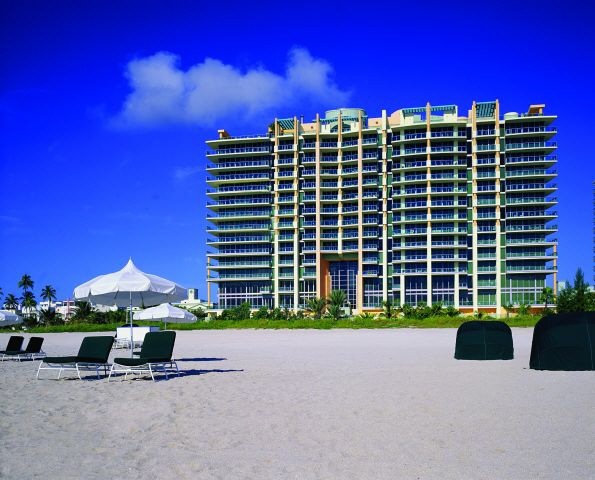 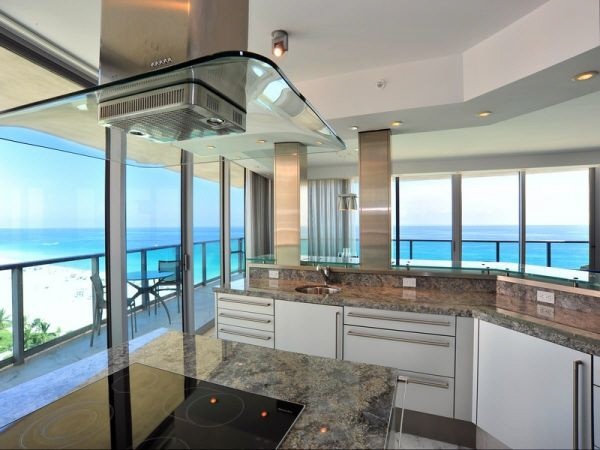 The Il Villaggio South Beach Miami is one of the most amazing oceanfront and beachfront condominium properties in the world famous South Beach area of Miami Beach. 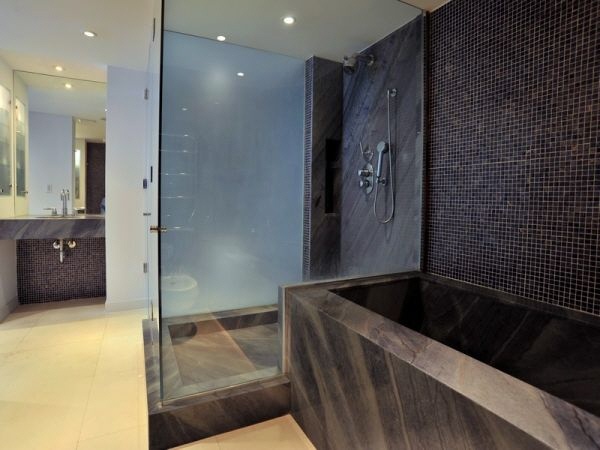 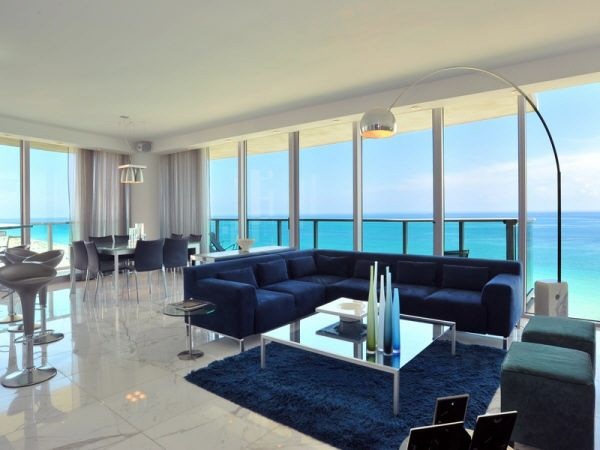 Featuring some of the best of the best - A total of 127 prestigious luxury condominium residences on 16 floors with private elevators opening to the foyers of each unit. 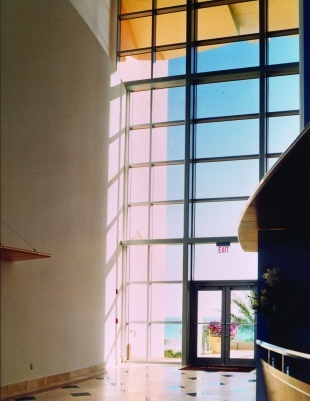 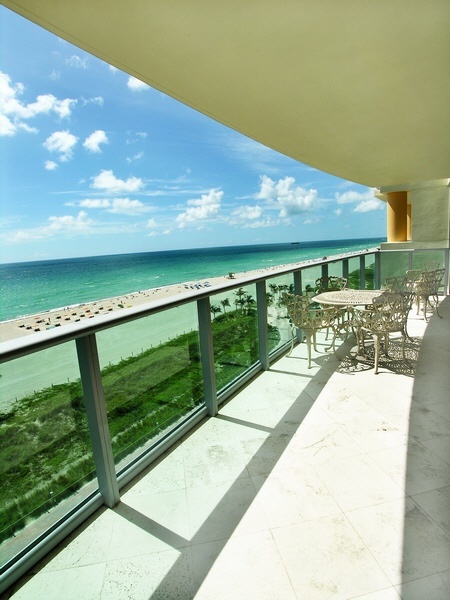 The Il Villagio also offers a limited number of spacious and luxurious beachfront beach homes that offer one of the few opportunities to own a beach home directly on the beach in the South Beach area of Miami Beach. 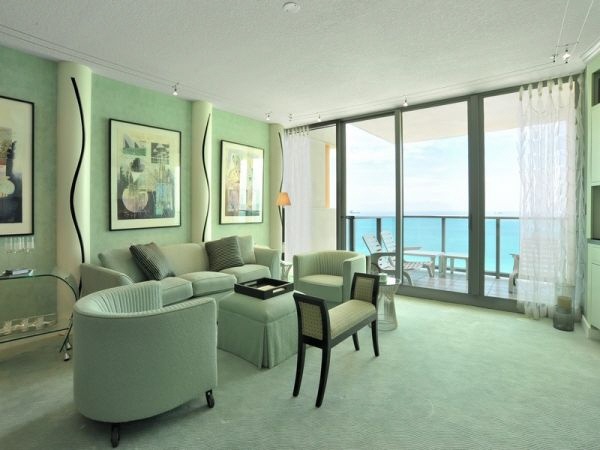 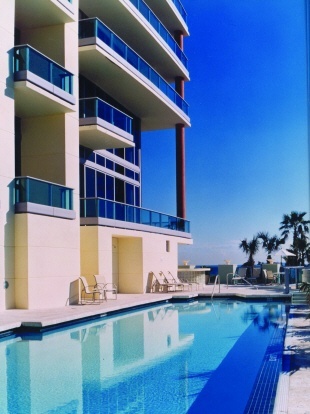 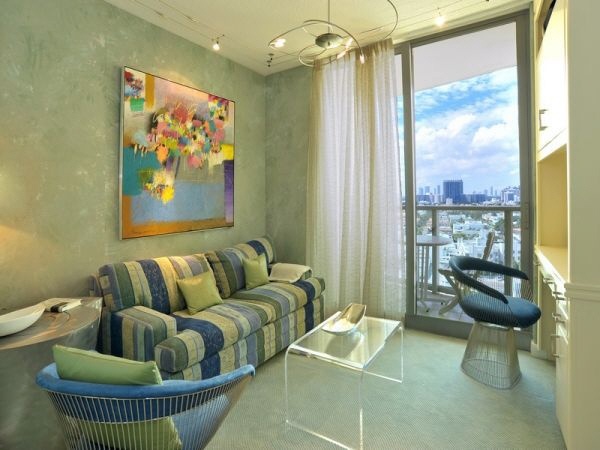 The IL Villaggio South Beach condominium consist of 1, 2 and 3 bedroom luxury condos that range in size from 1,210 to over 3,500 square feet under air, with larger 4 and 5 bedroom luxury penthouse homes also available. 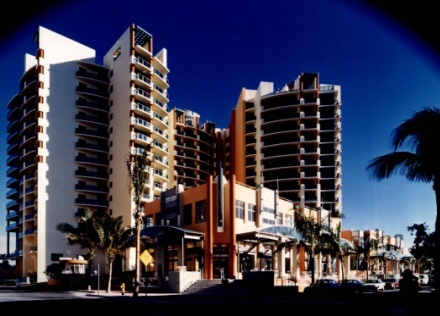 The beautiful architecture was inspired by the splendor of Europe and designed by the renown firm of Fullerton Diaz Revuelta, Inc. and it shows! 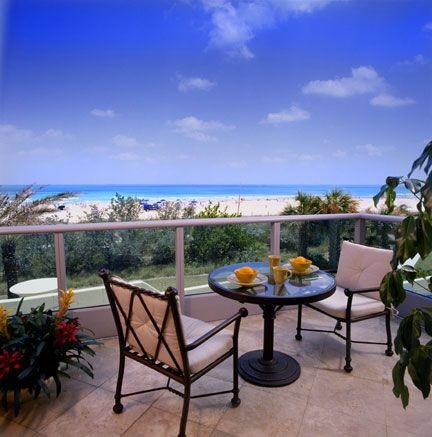 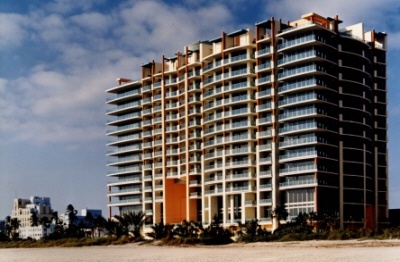 Il Villaggio is steeped in the traditions of elegance, grace and regality. 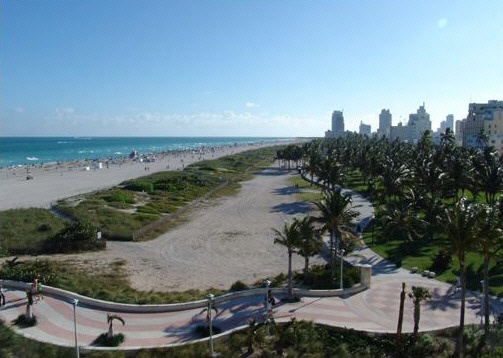 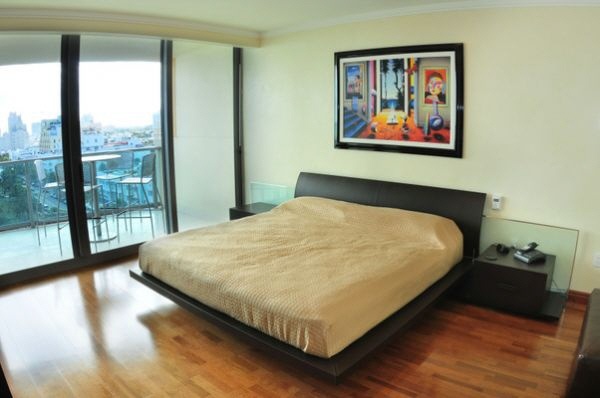 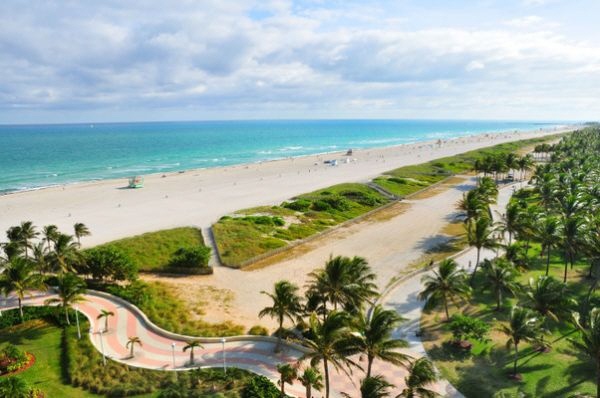 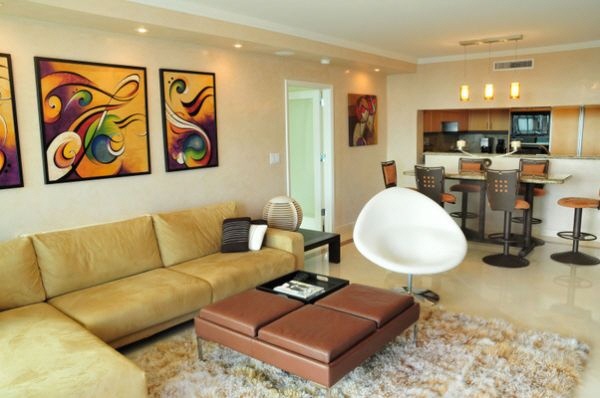 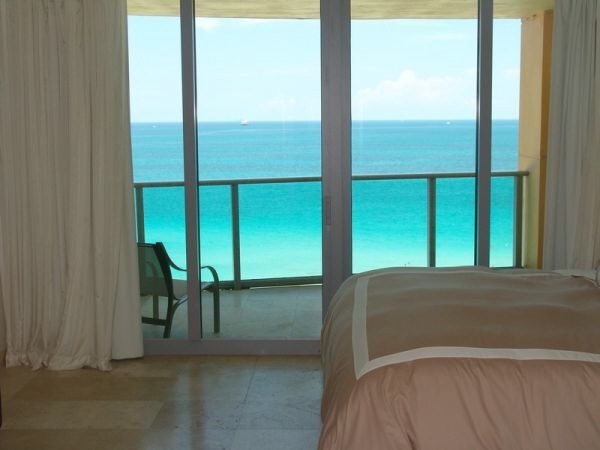 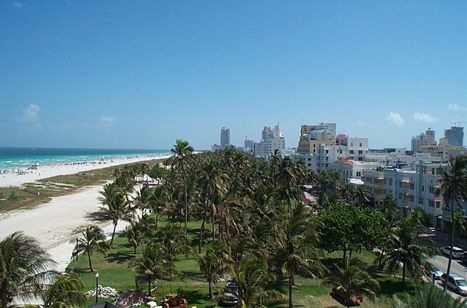 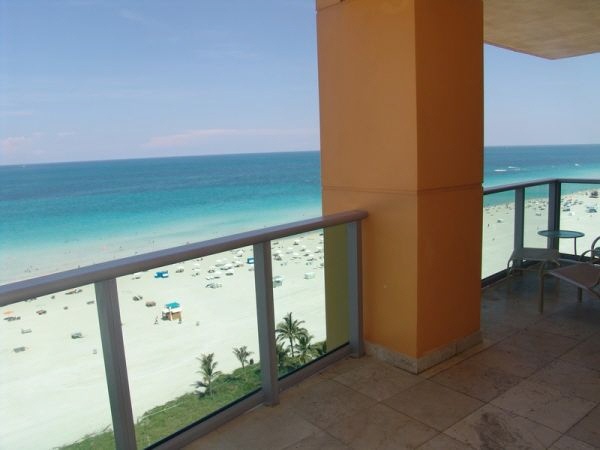 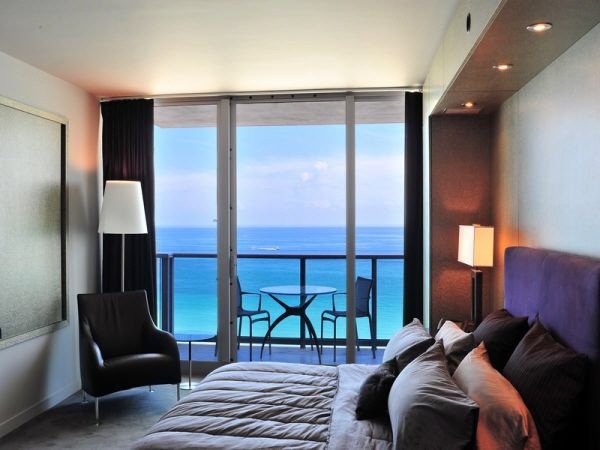 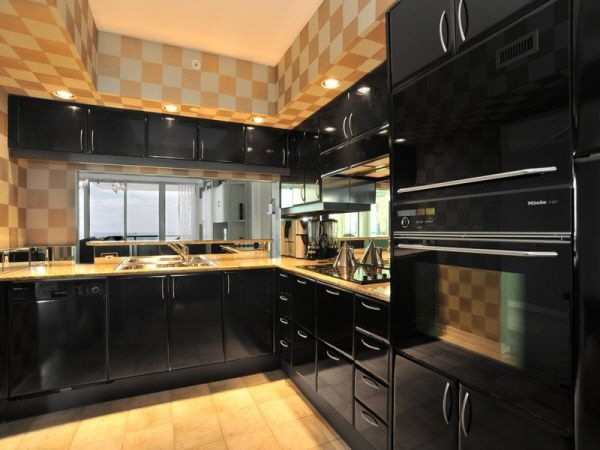 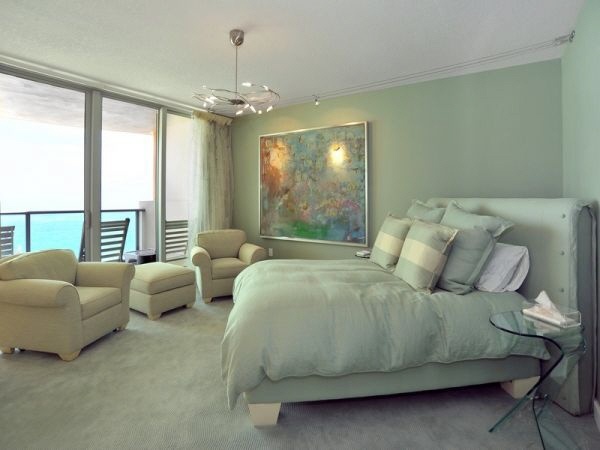 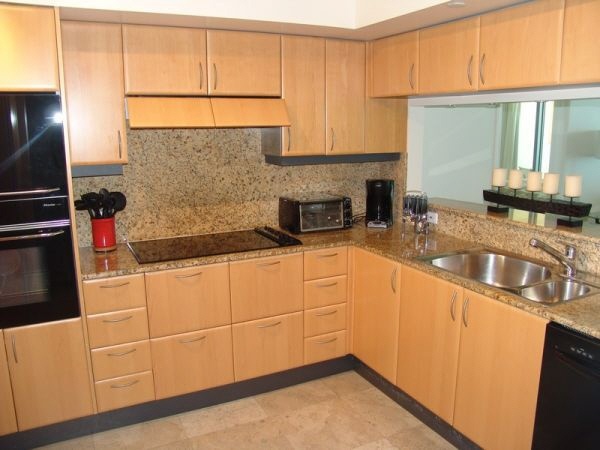 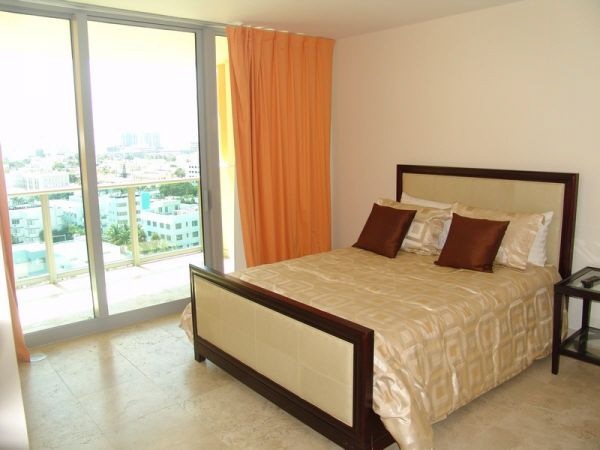 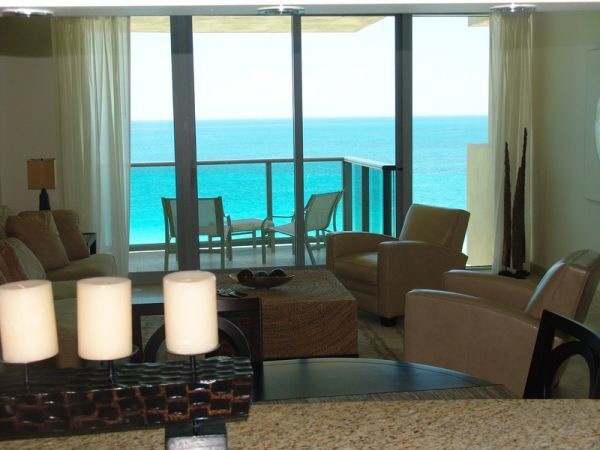 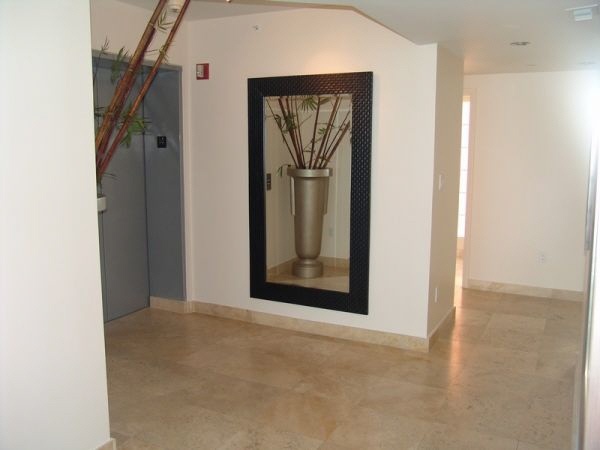 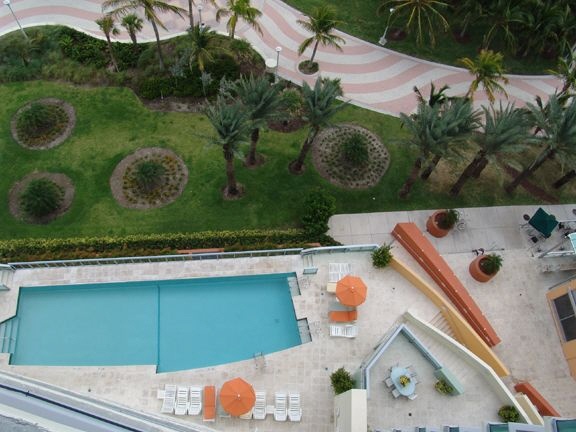 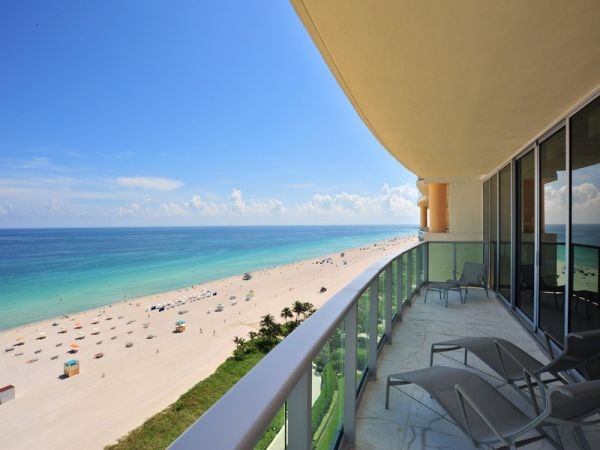 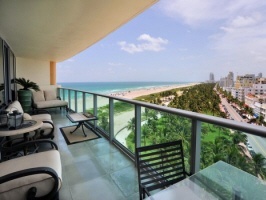 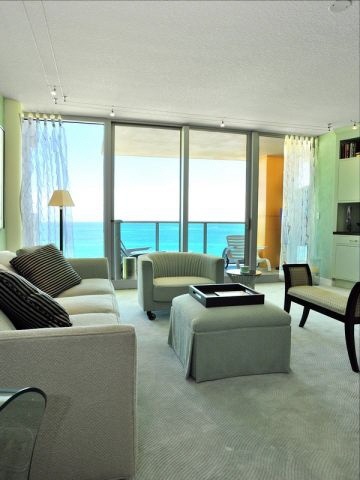 Located on the famed Ocean Drive and directly on the beach in this world renown section of Miami Beach, most units have spectacular views of the ocean, beach, city and park (to the south). 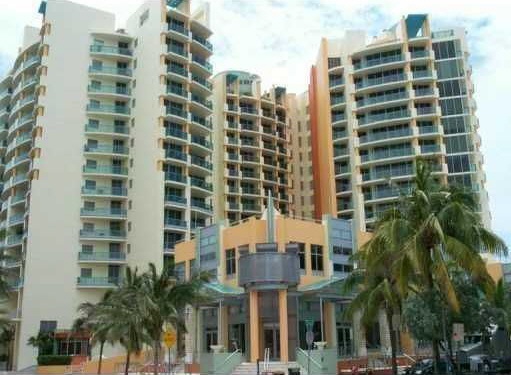 Everything from the best restaurants to the most exciting night life in South Beach are only steps away from your Il Villagio home. 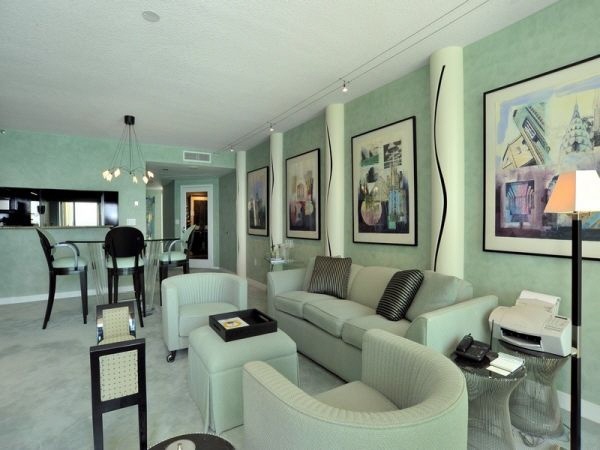 More than a place to live, the IL Villaggio Miami Beach is a way of life, a rendezvous for princes and pacesetters, margaritas and models, families and fashion photographers, international designers and local diners. 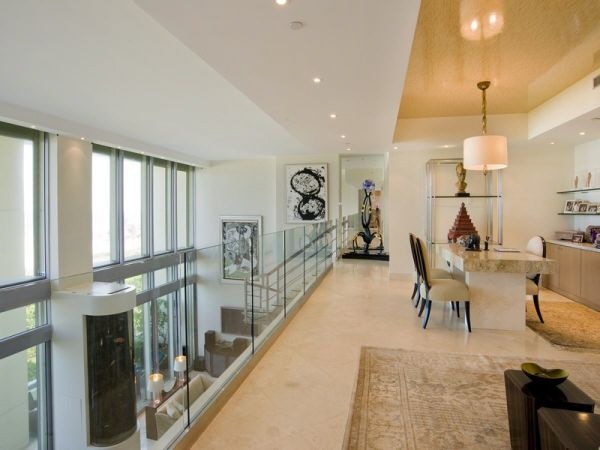 ONE Sotheby's International Realty is currently listing a number of luxury Il Villaggio condominiums and penthouse homes. 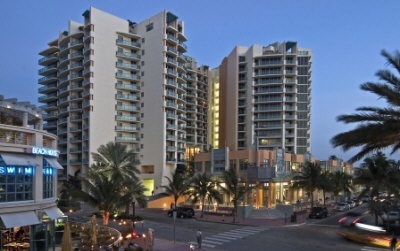 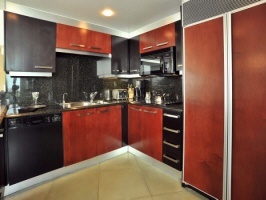 View all Il Villaggio condominiums for sale below. 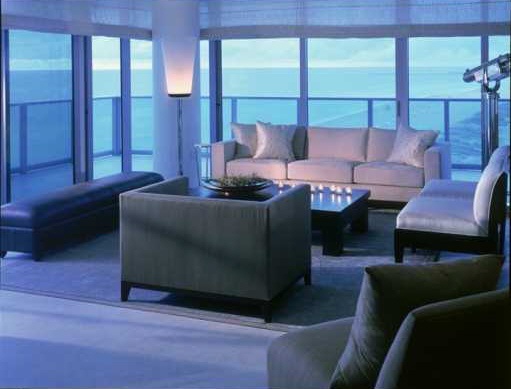 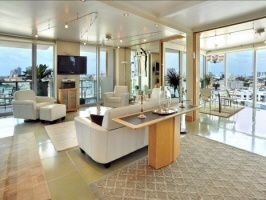 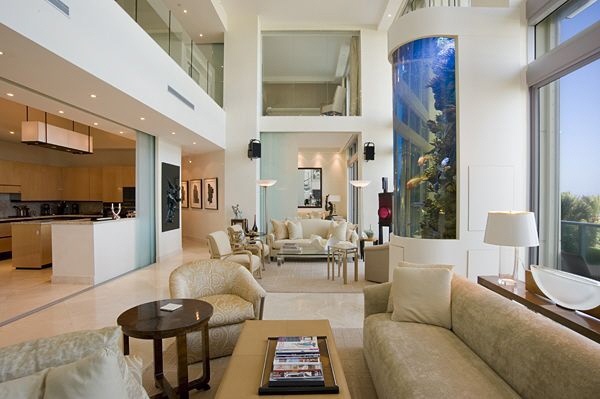 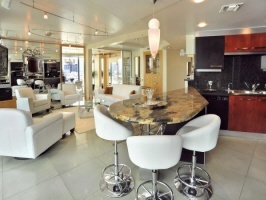 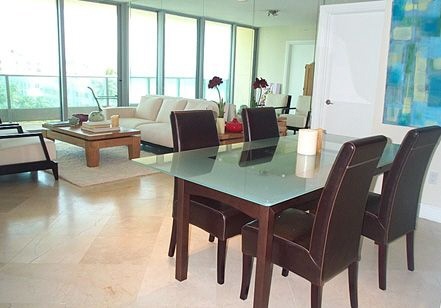 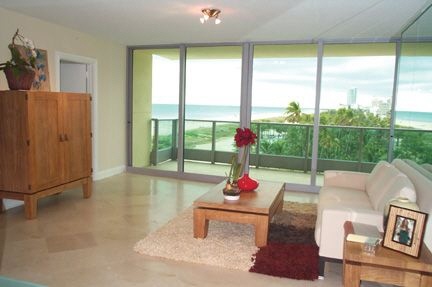 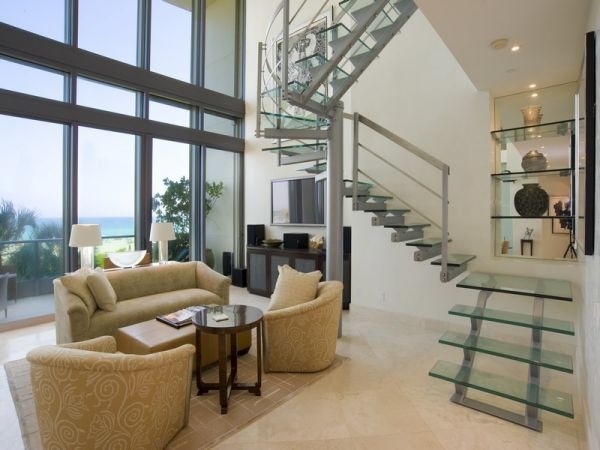 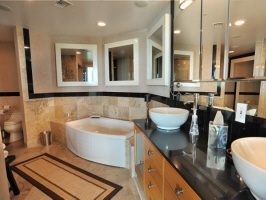 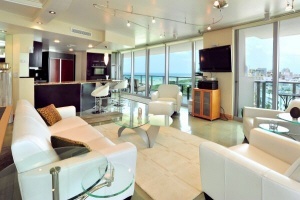 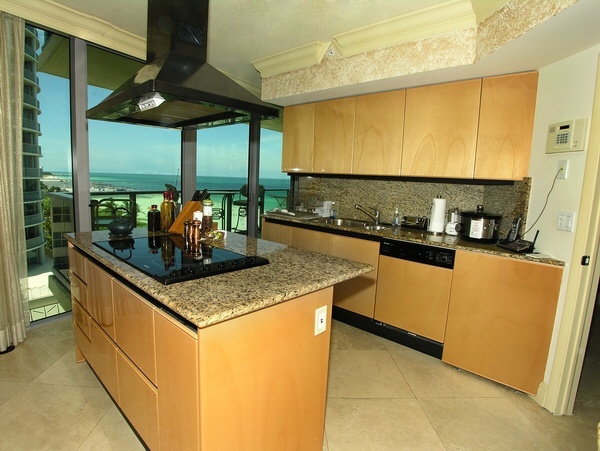 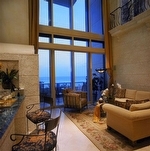 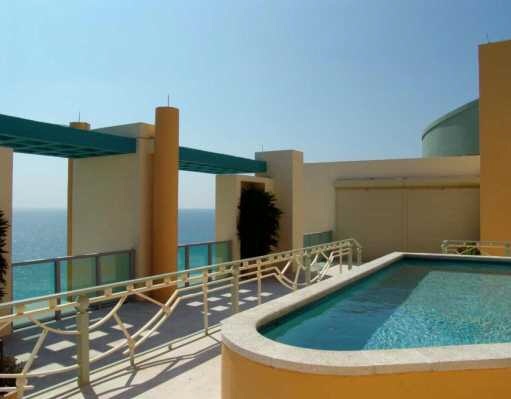 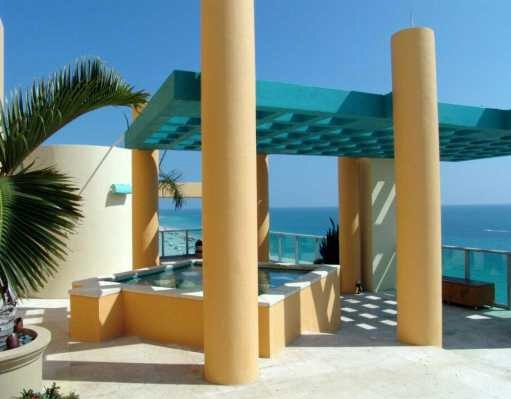 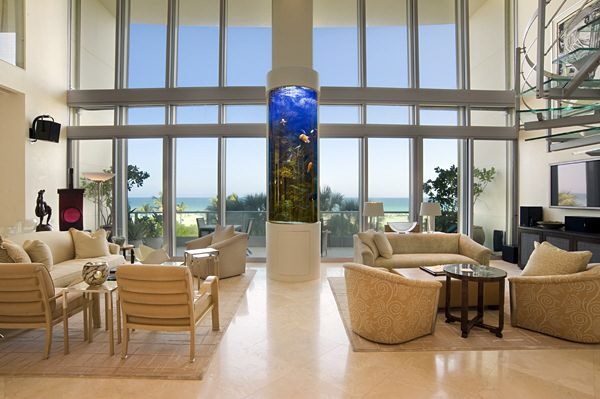 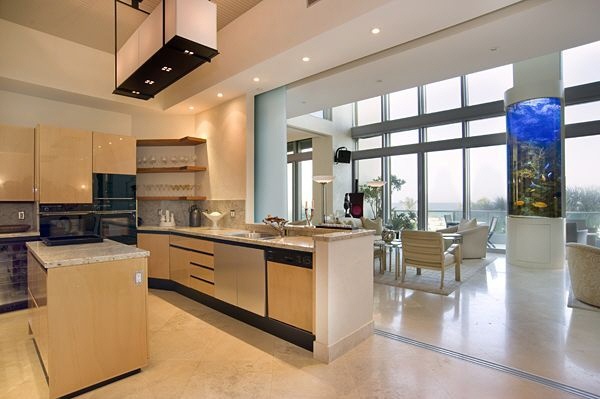 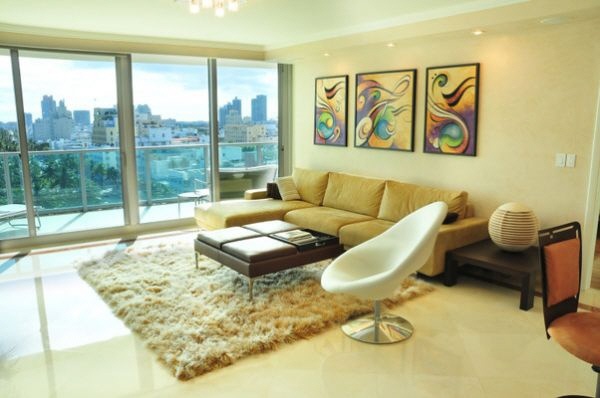 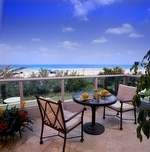 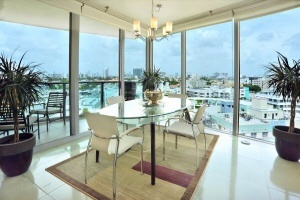 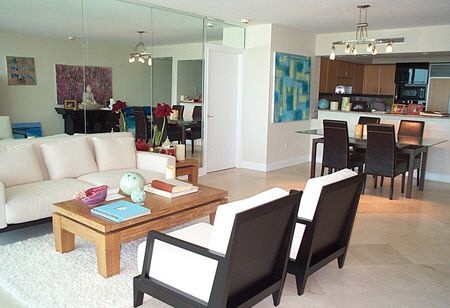 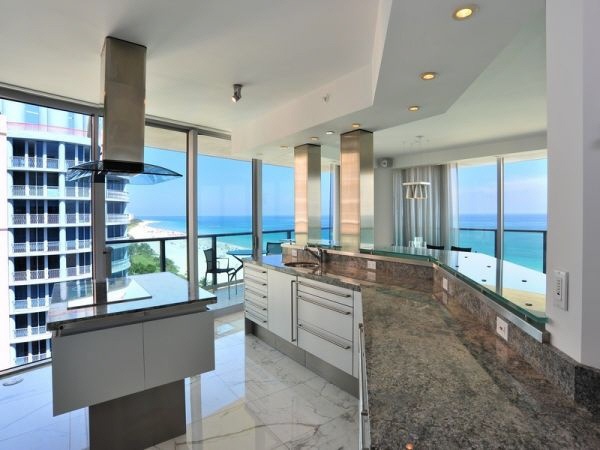 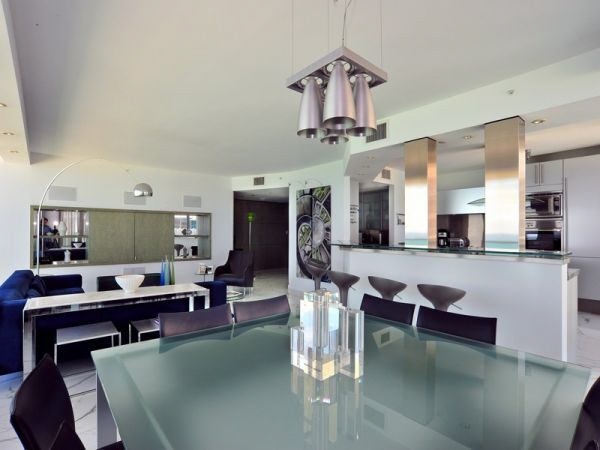 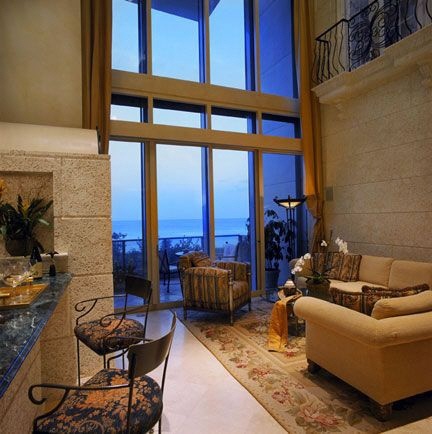 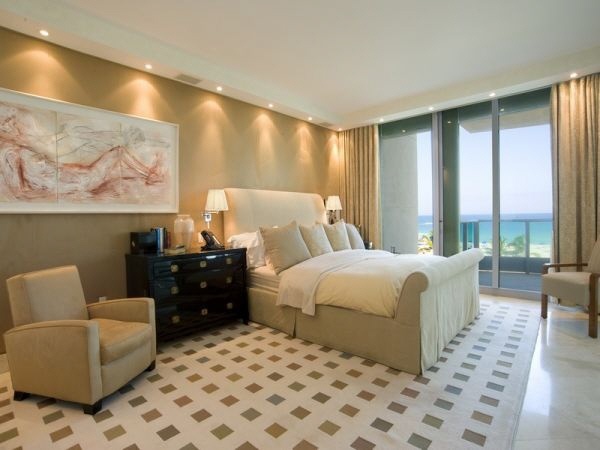 Contact Linda "G" for your private tour of this luxury oceanfront property in the heart of Miami Beach.